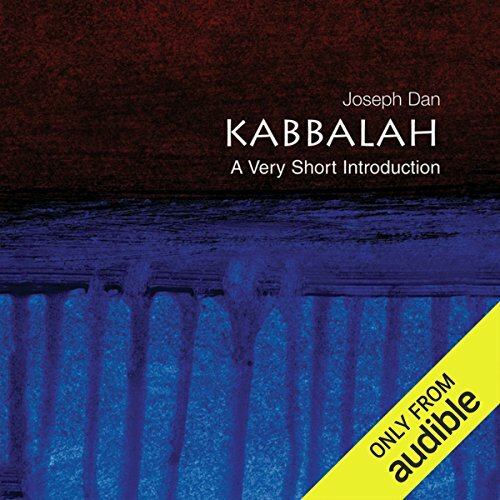 Showing results by narrator "Gregory Nassif St. John"
In Kabbalah: A Very Short Introduction, Joseph Dan, one of the world's leading authorities on Jewish mysticism, offers a concise and highly accurate look at the history and character of the various systems developed by the adherents of the Kabbalah. Dan sheds light on the many misconceptions about what Kabbalah is and isn't - including its connections to magic, astronomy, alchemy, and numerology - and he illuminates the relationship between Kabbalah and Christianity on the one hand and New Age religion on the other. Is social justice possible within capitalist societies? Or should progressives and egalitarians be looking for viable alternatives to free-market capitalism? John Rawls, one of the most influential political philosophers of the last century, advanced the view that social justice is indeed impossible within the constraints of the capitalist welfare state. 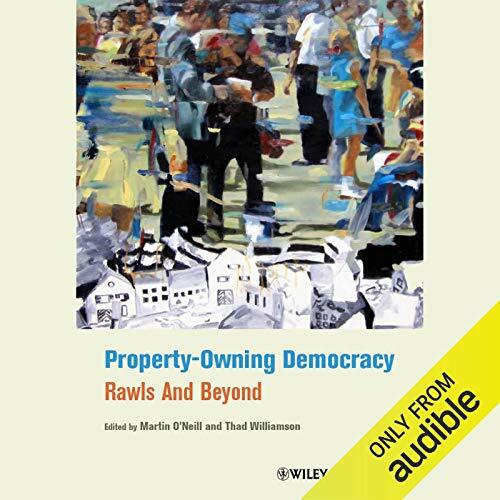 Rawls believed that familiar capitalist societies in which a small minority holds a massively disproportionate share of wealth could not possibly be just. 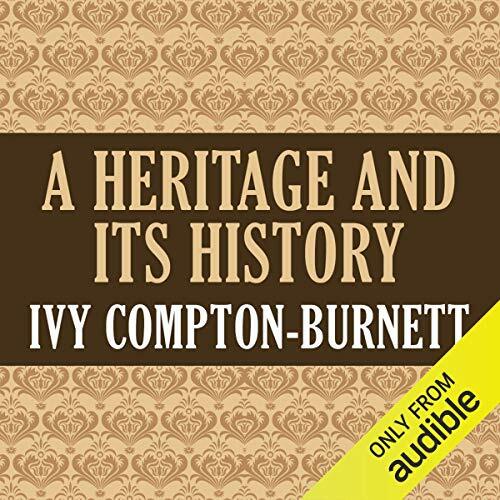 Instead, he argued that justice requires a different form of socioeconomic organization, one in which human and nonhuman capital is dispersed widely. 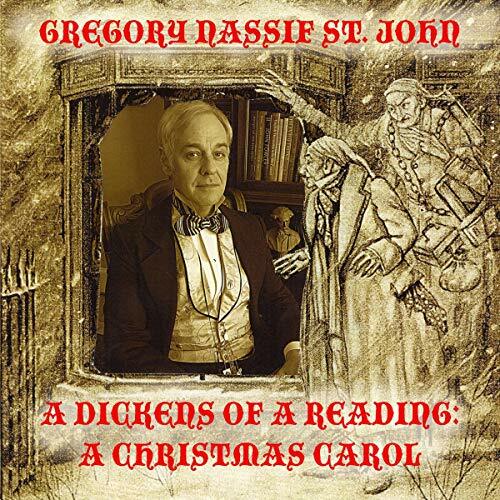 This is a performance reading script, edited and as performed by Gregory Nassif St. John based on Dickens' own reading texts, academic studies, and eyewitness accounts.